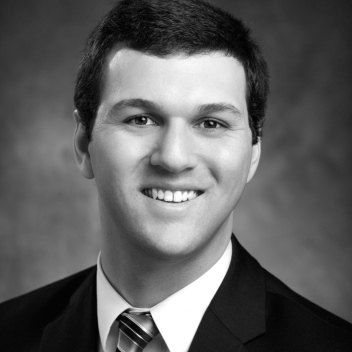 Jay T. Dirienzo is a portfolio analyst at National Investment Services. He joined the firm in 2015 and is responsible for portfolio administration, reconciliation and construction of client and consultant investment summaries. Prior to joining NIS, Jay was an administrative associate at SJA Financial Advisory where he supported financial planners, portfolio managers and operations teams to help with client needs. Jay’s responsibilities included preparing of client meeting books/reports, updating the CRM system, mutual fund research and coordinating client meetings. Jay holds a B.S. in financial management from the University of St. Thomas.